We read a lot of different websites while we are keeping on top of what is going on in the world of cycling. If your interested in classic bikes and handmade frames, there literally hundreds of websites out there. Here are just a few of our favourites. 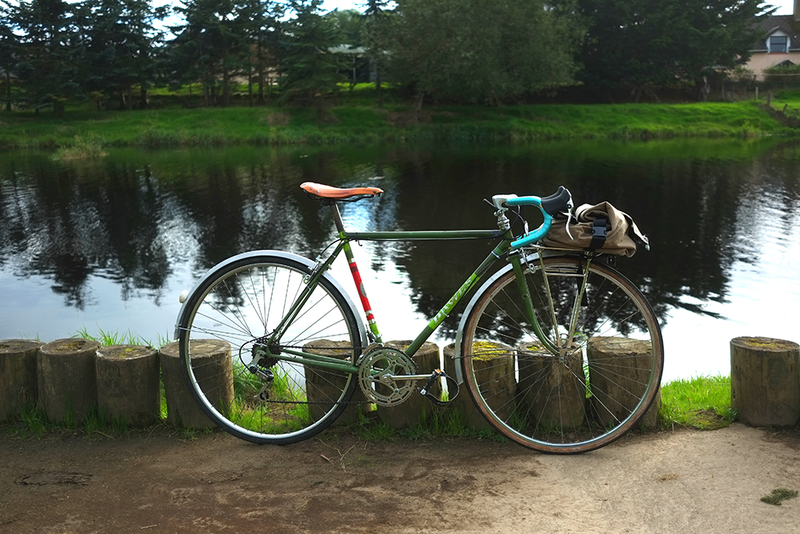 Vintage Lightweights offer plenty of great advice on choosing and restoring a vintage steel frame. In depth looks at the quality of different frame makers is information that is not easy to find anywhere else. And explanations of some of the finer details of frame building are really interesting. This is a great blog that covers a huge range of cycling topics with a lot of emphasis on handmade products. We’ve been following this blog for a few years now. The author has a great writing style and writes plenty of great reviews of mainly handmade cycling products. Its a great site for finding out about some of the smaller companies in the cycling world. 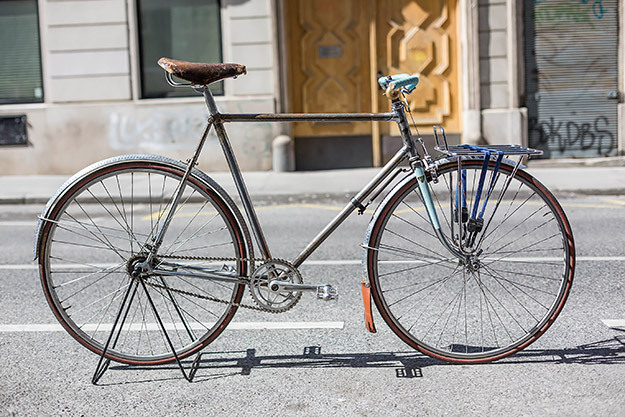 Although this site is not all about classic steel frames, If you like photos of beautiful bikes then the Cycle EXIF site is great and very regularly updated. In fact if your handy with a camera and you have a nice bike, send him some pics…. 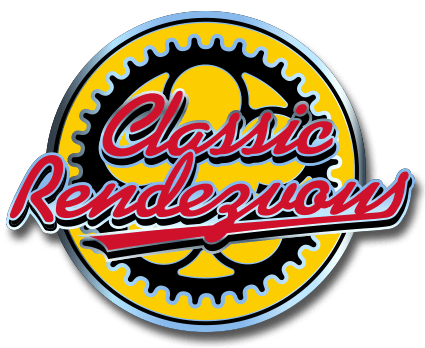 Classic Rendezvous is a great resource for vintage frames, covering makers from all around the world. Many of the companies that they list are now long gone. IF you have any interest in vintage frames, then you can spend ages trawling through their pages. 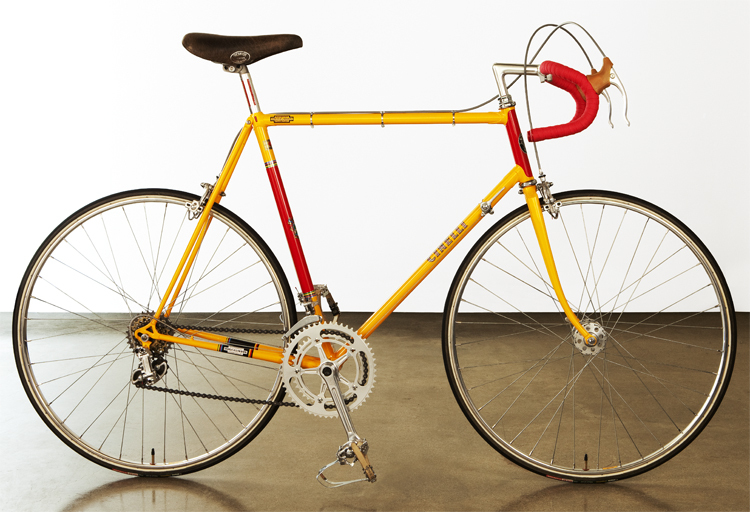 Classic Lightweights is another of our favourite sites focusing on vintage bikes. This site is has more of a focus on the many British Builders that this island is famous for. Its also great for reading reminisces of old cyclists who have contributed and gives an idea of what cycling was like in the 1950s. What does it take to be a professional cyclist?